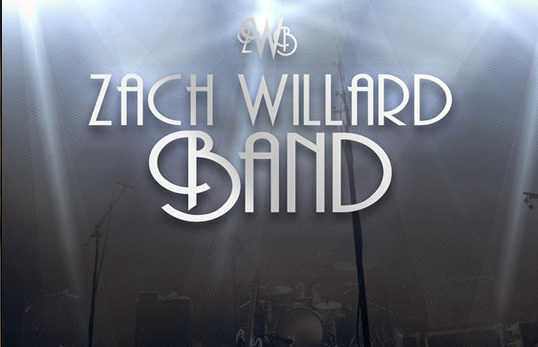 Be sure to check out all the links to get all the latest from the Zach Willard Band. We'll keep this site updated with the latest music, tour dates, pics, and ZWB merchandise. ZWB's latest album is available for preview or download from itunes! 2018 tours are booking fast! 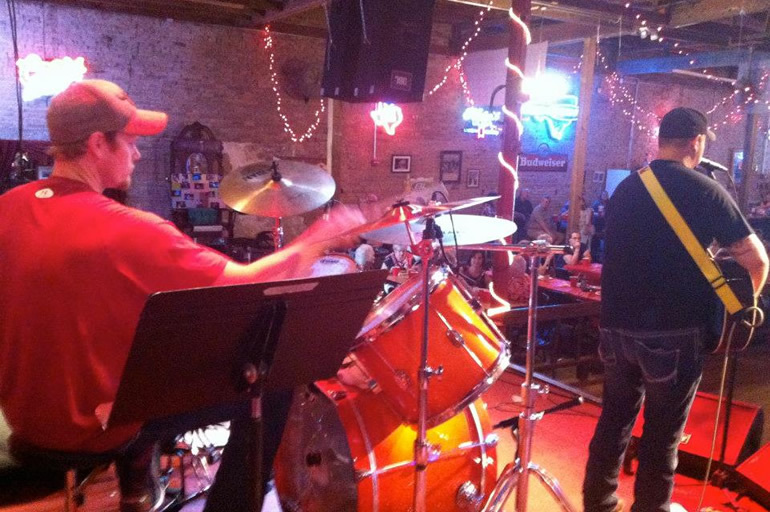 New shows will be added regularly, so check this site often. See you at the show! 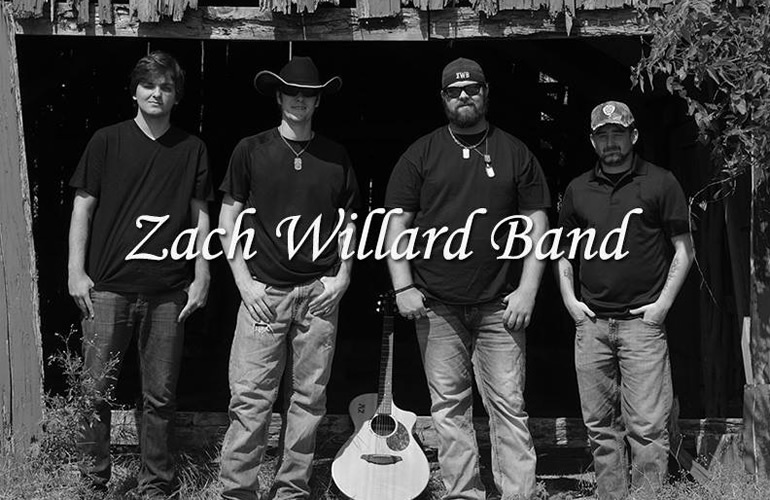 © | Zach Willard Band | All rights reserved.